All 6th-12th graders are invited to leave worship with the children after the Children's Blessing for Sunday School every Sunday, except for the first Sunday of each month. 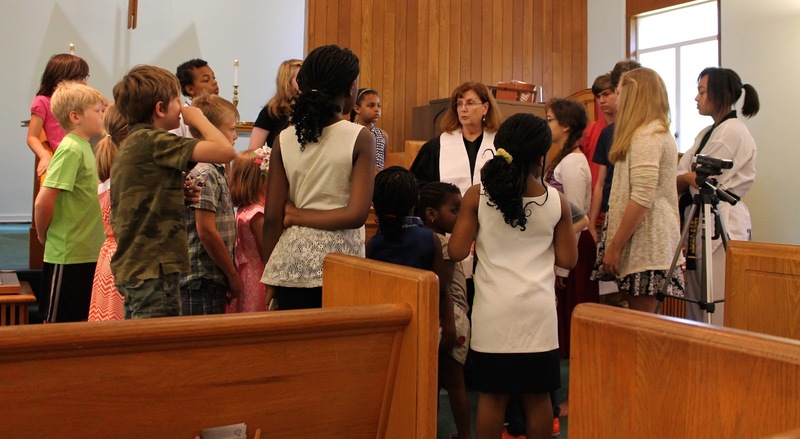 First Sundays, the youth do not attend Sunday School classes, and we encourage all 5th-12th graders to attend worship, and either sit together or with their families. There are rare exceptions to this pattern, advance notice will be given.